Complications following surgical procedures are not only associated with significant morbidity and mortality, but also add immensely to the psychological burden of the patient and are disappointing for the surgical team. 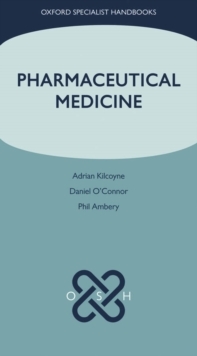 Recent research has led to a greater understanding of the response to surgery and anaesthesia, and great advances have been made in pre-operative preparation with appropriate investigations and pharmacological prophylaxis. These have reduced theincidence of many complications, but the risks are impossible to remove completely. 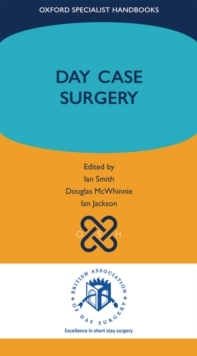 This wide-reaching and practical handbook covers all aspects of post-surgical complications. 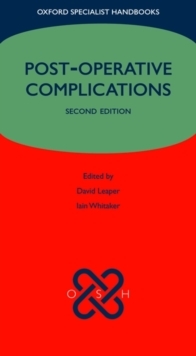 It is divided into two sections: the first covers general complications such as pressure sores, complications of fluid balance and problems related to anaesthesia, while the second focuses on the complications encountered in the major surgical specialties. Fully revised and updated since the previous edition, and written by a team of experts, Post-operative Complications is essential readingfor all those involved in caring for surgical patients. 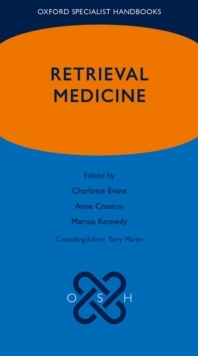 It is particularly relevant for junior doctors and those preparing for their membership of the Royal College of Surgery (MRCS) exams.